Our Danish Dough Whisk makes whisking easy. The Danish Dough Whisk is exactly what you need for PERFECT pizza, pastry, bread, and pasta dough. No Mess! - Easy to clean. Sponge, soap and water. Way easier to clean then a traditional wire dough whisk. 100% Satisfaction Guarantee on all of our products. 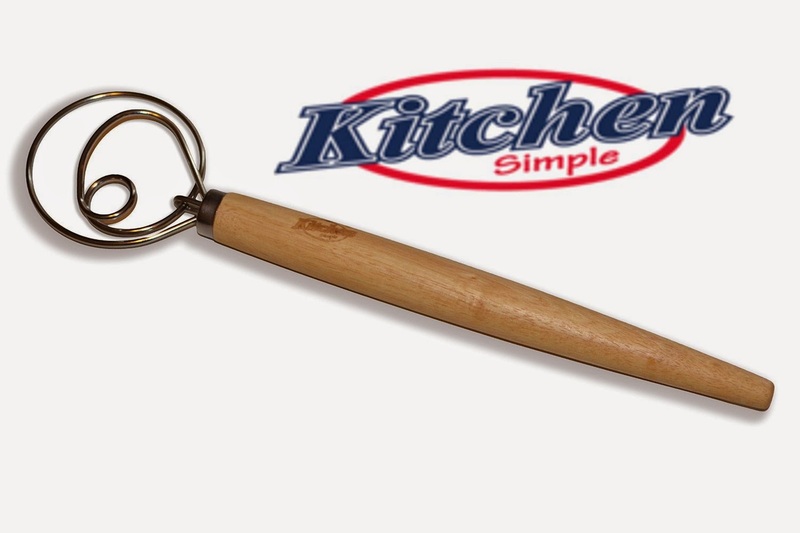 Exceptional Product - Food grade stainless steel construction with an easy to grip sturdy wooden handle. Do you want PERFECT dough EVERY TIME! You NEED our Premium Danish Dough Whisk! Exceptional Quality - This Dough Whisk is made from Professional Food Grade Stainless Steel and will not break under the weight of dough. 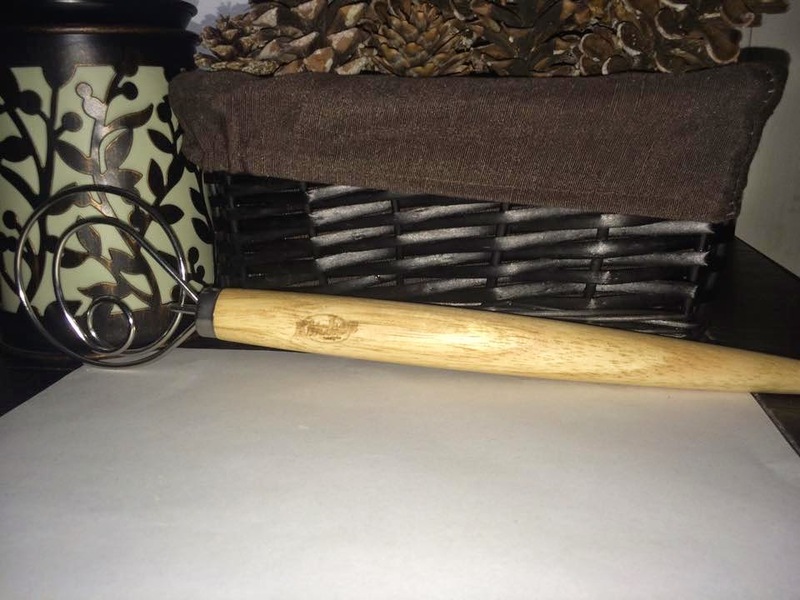 Sturdy Wooden Handle makes this the Dutch Dough Whisk easy to grip and use to make any type of dough. 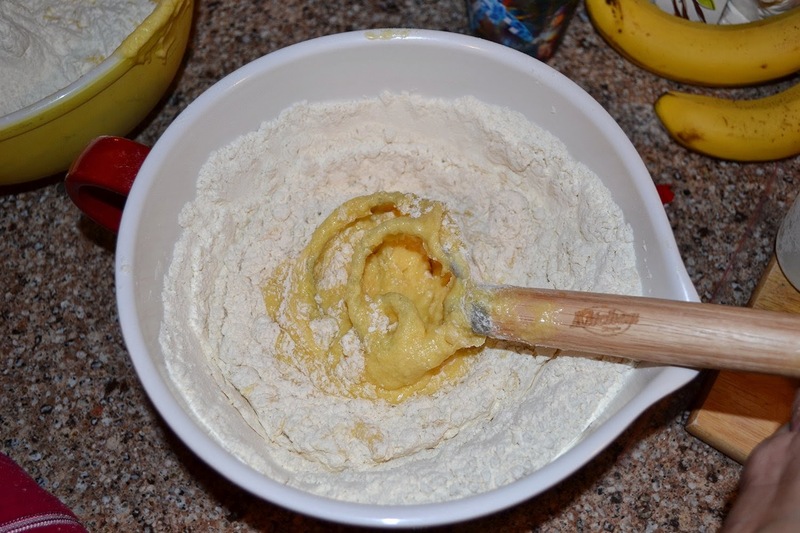 Perfect alternative to a pastry blender, dough hook and dough mixer. It is no secret that I LOVE kitchen tools and this is no exception! I am so happy to get to try this beautiful Danish Dough Whisk. 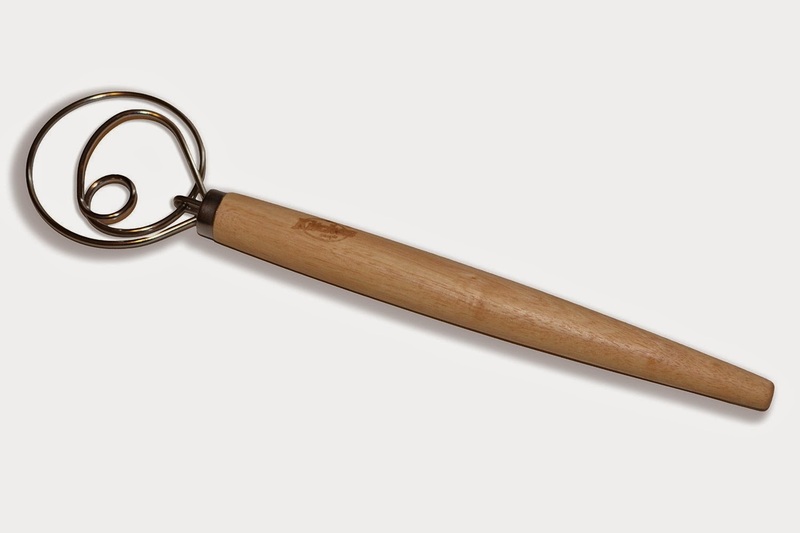 It has a very nice sturdy wooden handle that is beveled so it fits really nicely in my hand. it is a good size so you can really get your dough formed quickly. 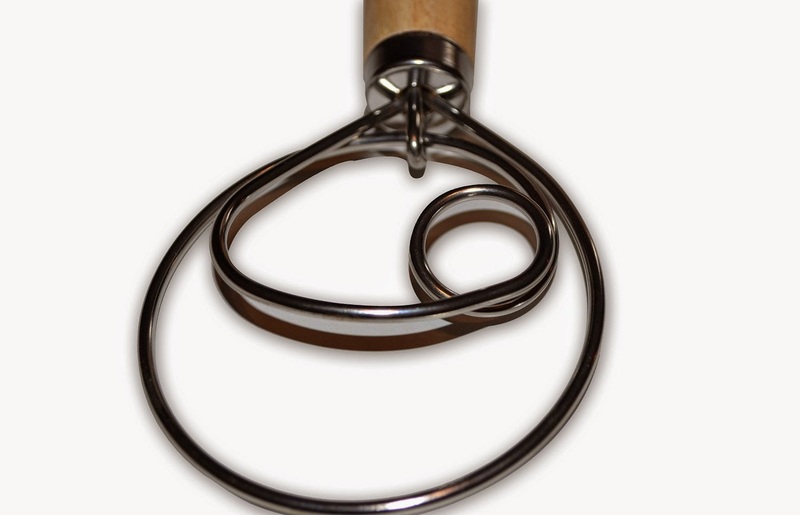 The design of the stainless steel whisk is very cool and works great for dough. 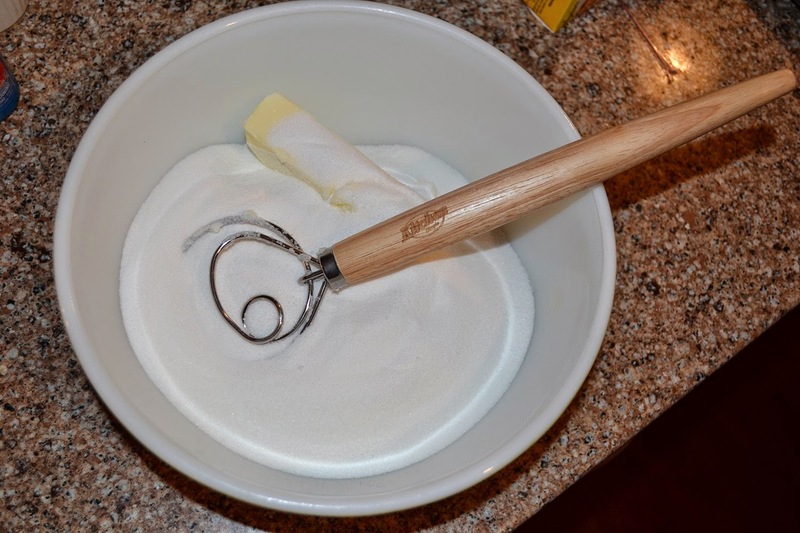 I have used it for making crusts on pies and I love how easy it is to use and cleans up quickly. I recommend this beautifully useful kitchen tool. I received this product in exchange for a review. I was not compensated for my review and all my opinions are my own, based on my personal experience with the product. I am disclosing this in accordance with the Federal Trade Commission’s 16 CFR, Part 255: Guides Concerning the Use of Endorsements and Testimonials in Advertising. I work with dough so often that I think I would like one of these. I seen one once that a chef used on TV but had forgotten about it. Thanks for the review!